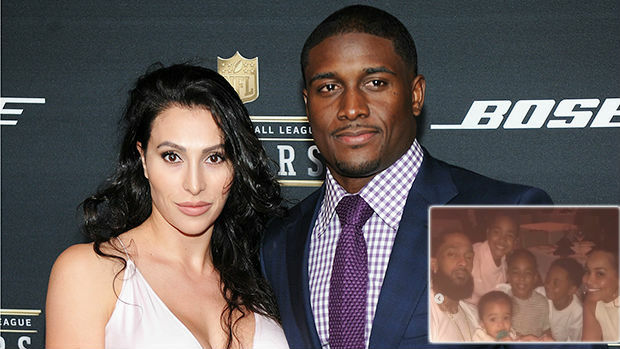 On Friday, Reggie Bush and his wife Lilit Bush announced that they had started a GoFundMe account to raise money for Nipsey Hussle’s two kids, Emani and Kross. The couple shared that they had donated 10K of their own money and that they were looking to reach a goal of 100k by April 19th. “In partnership with GoFundMe and with the help of our marketing team over at CAA, we have been empowered by Lauren London, Nipsey’s girlfriend, to put together a GofundMe account that directly benefits Nipsey’s two kids, Emani and Kross,” Reggie said in a video announcement. Though many of Reggie’s followers appreciated his fundraising efforts, others wondered why the former NFL player was asking money for ‘kids who were set for life”. I’m trying to understand why you thought this was okay ? They are NOT struggling or hurting for ANYTHING! His sales alone for everything has went up and that goes straight to his family! You’re asking us for 100k tf that’s gonna do for them ?! Is this a joke ? Reggie responded to his followers by taking down the GoFundMe page. Nipsey, who was murdered outside his clothing store in L.A. on March 31, shared 3-year-old Kross with longtime girlfriend Lauren London. His daughter Emani is from his previous relationship with Tanisha Asghedom.